Writing to The Leaders! « www.majidall.com – Being who you are and saying what you really feel! 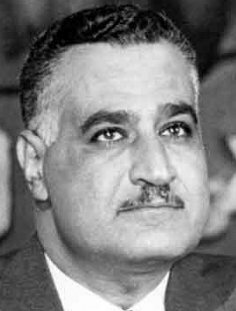 Late Ex President Gamal Abdul Nasser of UAR. Long decades back, Late President Gamal Abdul Nasser of UAR (Egypt) visited Tanzania. As the Student Prefect, my role was to coordinate the activities for the School in lining up in the street across our School – and in waving Tanzanian and Egyptian flags! We were told that he might stop the motorcade and stepping out to greet us! Full of hope and anticipation, this, however, did not happen! We had just to accept the strong security around him – and the fast movement of the motorcade – despite his waving at the crowds! However, I know where I was standing the motorcade had actually come down to a stop – before taking off again. For the first time I locked eyes with the Great Man – he smiled and waved at me! I was so dumb struck – and to this day I am not that sure if I had smiled and waved back or not? Anyway, after his departure my Uncle got his first boy after a string of girls! He named the boy Gamal (Jamal) after the Egyptian Leader! 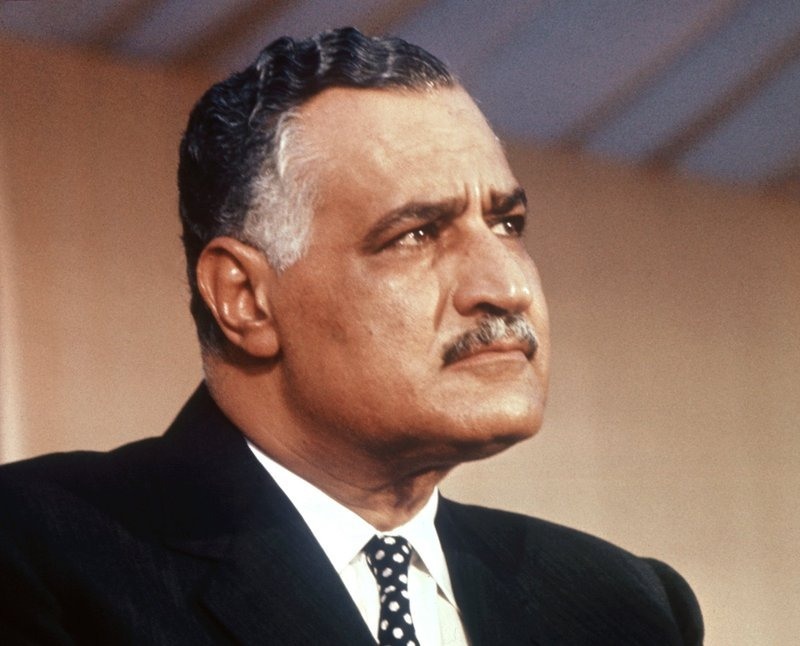 He was a very happy person – and he wanted the Real Gamal to know about his son Gamal – and why he liked the name for his son! So he asked me – knowing my English was good – to write him the letter! Frankly, I was convinced that he was just wasting his time as nobody would be interested whatever he named his son after – and wasted time and efforts! First, how do you write the letter and how do you send it? 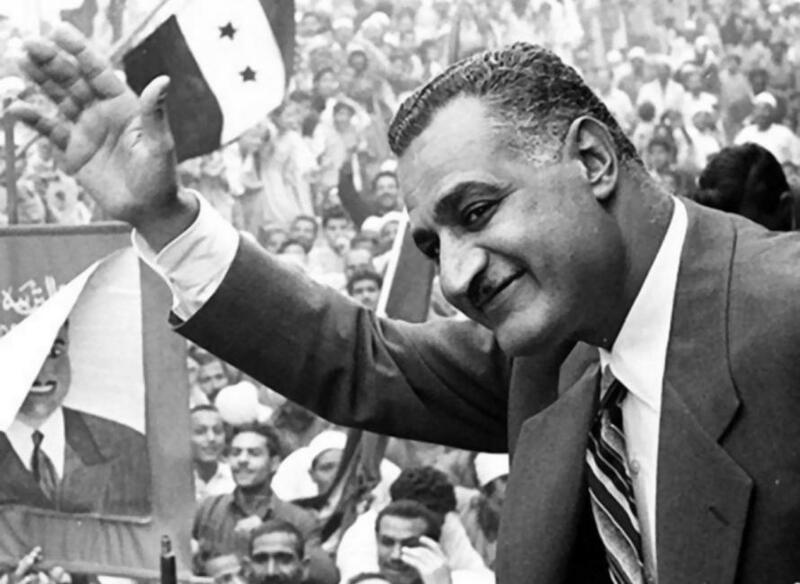 But my Uncle was determined – he wanted to write the letter – and to send it to President Gamal Abdul Nasser! I told him it would be better for him to find someone who could write the letter in Arabic – and was indeed overall better – but he insisted English was just okay. After all Tanzania was not an Arab country (at least the Mainland! ), and please write to him to say – because of your visit, I named my first son after you! It must have touched some nerves there – because he got an acknowledgement letter and appreciating of his writing to him directly to The President. The letter was in English – and signed at the bottom by the Great Man himself! This was confirmed by The Egyptian Embassy – who were so emotionalised that they took a copy and put it on Board for Display. There was an address too where my Uncle could write directly in the future! His first letter was via The Embassy – who nice of them had actually forwarded the letter in the first instance! The Embassy did not just ignore and shred the letter – as I thought they might do! And there was open communication upwards and downwards from The President too for that matter! 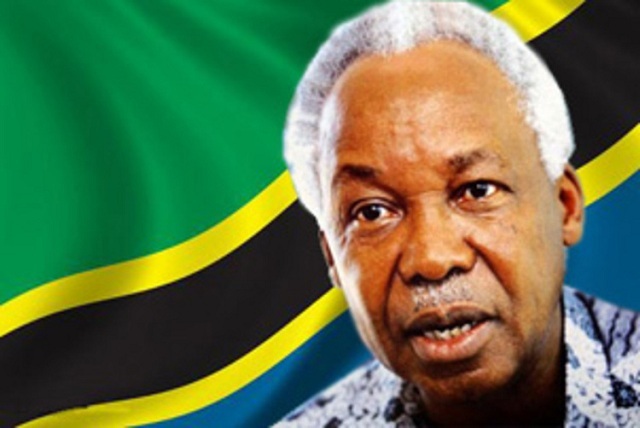 In the 1970s, there was a meeting at The Diamond Jubilee Hall of the President of Tanzania (Julius Nyerere) then with us students in his introduction of the famous Arusha Declaration (Socialism Policies!). I was sitting in the front row just opposite him! So in a wild manner chat he asked me to introduce myself to him – he was looking intently at fidgeting me! So I did! But the Headmaster asked me to repeat in a louder voice than the meeker one coming from me! After the meeting had ended, he said goodbye to me – and mentioning my name as he bid farewell! President Nasser of UAR Egypt & Nyerere of Tanzania. The Tanzanian (African) Housemaids Syndromes! Not Forgiving Others in Life!